critical discussion on a topic that impacts our region and our world. Human migration is taking place all over the world as wars, political upheaval, climate change, terrorism, trafficking, and extreme poverty displace people or make survival in one’s home region tenuous. As we have seen from anthropology and new DNA based ancestry analysis, global migration has been happening since the beginning of humankind. It has always shaped communities, economies and cultures. 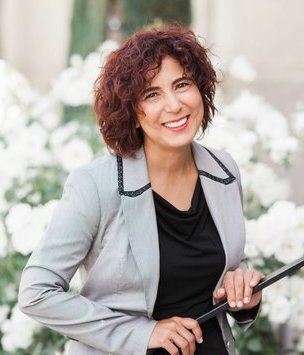 Selin Yildiz Nielsen, Co-founder and President of Glocally Connected, has worked in international education for the last 20 years in California, Iowa, Washington D.C., and the Republic of Turkey. Dr. Yildiz Nielsen’s work with refugees started in a non-profit organization dedicated to facilitating migrant and refugee integration in Iowa. She has also led projects providing educational assistance to teachers in Syrian refugee camps in Southeast Turkey during her time as a visiting professor in the region.